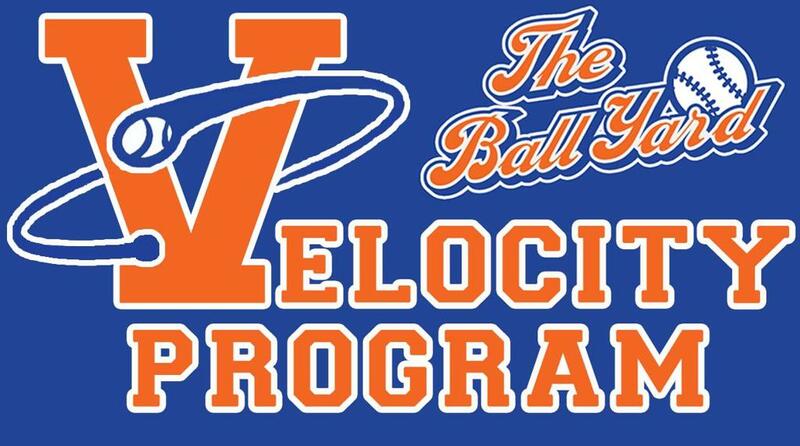 For new velocity program participants and Grade 3-6. Must complete level 1 before level 2. We HIGHLY recommend 2 days a week for maximum results. Our primary goal is to increase velocity through a combination of speed and strength specific to the throwing motion. Participants across the country using the program over 12 weeks see an average increase of 6 mph. Many Ball Yard participants have seen increases of 4-6 MPH in just 6 weeks doing 2 days a week. Students will be expected to work hard and will be challenged at all times physically. Players will be tested at the start of the program, checked again in the middle, and once more at the conclusion. The program is open to players age 10 and Up. We HIGHLY encourage participants to attend 2 days per week for repetitions and development.